& the Washington, D.C. area for over 20 years. Our company is based in Rockville, Maryland and serves both Montgomery and Howard County, Maryland along with the Greater Washington D.C Metropolitan Area. Provide Superior Performance and Outstanding Customer Service Before, During and After Our Job Is Complete. 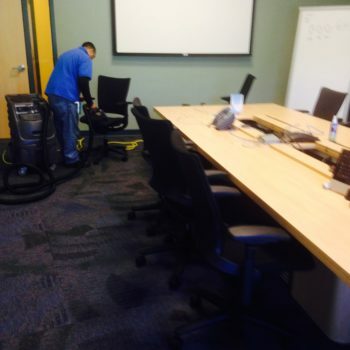 All of our personell has extensive experience accompanied with very thurough training to ensure their work meets the quality that has become expected from Express Dry Carpet Cleaning. 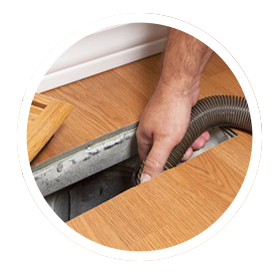 We inspect the carpet, air duct system, or uphostery, assessing any stains, spots, dirt, dust, or grime, and inform you of what results to expect from the cleaning. 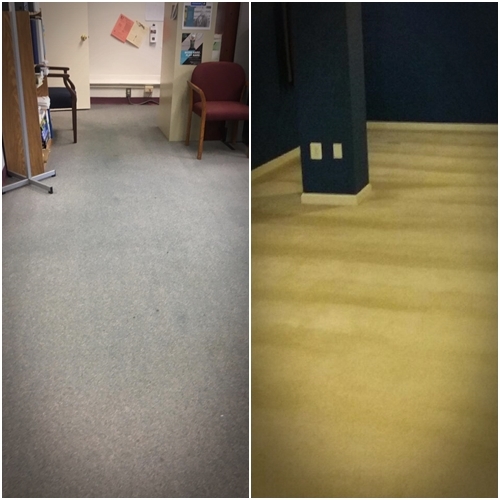 We precondition carpets and agitate the fibers to lift matted areas and promote deep penetration of the cleaning agents allowing them to work to release any embedded dirt and stains. 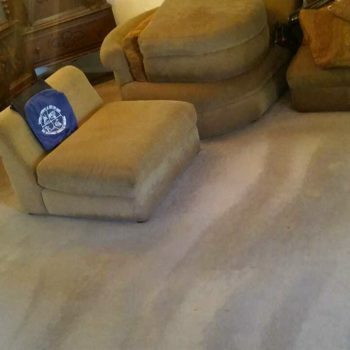 Beware of Cheap Carpet Cleaners! Provide Superior Performance and Outstanding Customer Service Before, During, and After Our Job Is Complete. 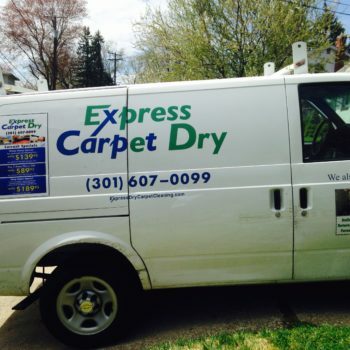 All of our personel have extensive experience accompanied with very thorough training to ensure their work meets the quality that has become expected from Express Dry Carpet Cleaning. Guaranteed Work That Will Be Corrected Immediately If Problems Occur! While you’re here check out our Angie’s List, Shop Gaithersburg,Yelp profiles and take a look at our additional specials! The cleaning solution dries fast and it's safe for your pets. It won't make your home smell like chemicals either. I'd use them again for sure. Amazing job done by Cederic and Nabil. They came, they saw and the conquered. My carpet was not in the best of shape and needed some TLC aside from the normal vacuuming. They were quick, thorough and gave me little tips on how to maintain my carpet. 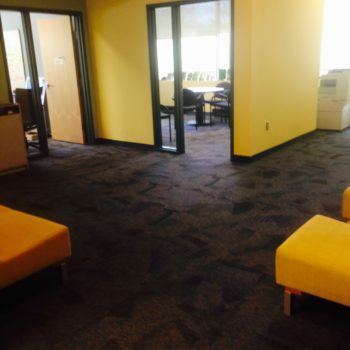 Finished carpet looks great and I couldn't be happier. Oh and did I mention they were on time. Thank You Again Guys!! Quick and efficient service! 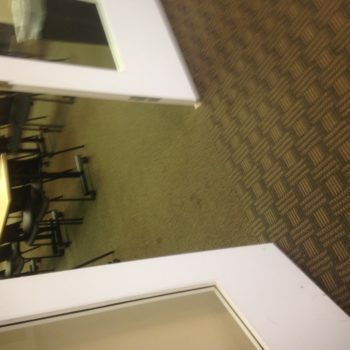 Nabil did an awesome job getting out all of the stains from our carpets and left them fresh and clean. Would use this company again! 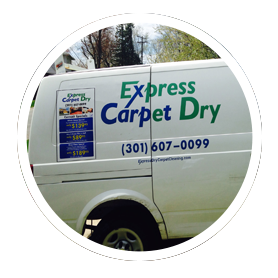 Express Dry Carpet Cleaning were communicative and professional. 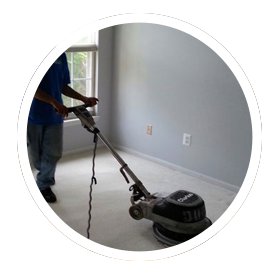 Justin was knowledgeable, efficient, and did a great job overall on Carpet Cleaning on my family's home. 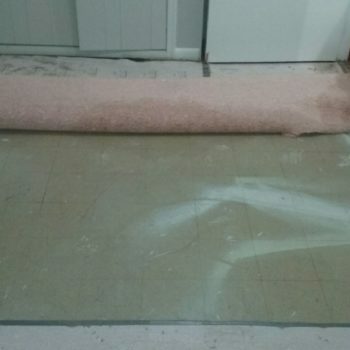 Despite carpets starting off in rough shape they looked almost like new afterwards. Definitely would recommend! Thank you!! Over 20 year of service to the Montgomery County & Howard County, MD and the Washington, DC area. 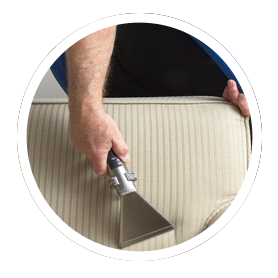 Our professionally trained technicians will provide a deep healthy clean process on your carpet. You can trust our powerful extraction equipment and carbonated cleaning system.